Labour are gearing up for a snap election, it seems. “Labour is stepping up its preparations for entering Number 10 by drawing up a draft Queen’s Speech which would ensure the party is ready for a snap general election. The party was buoyed by its huge surge in last year’s election, and has been setting out its plans for government. No matter. A number of factors make a snap election unlikely (though not impossible). Parliament breaks up between the 24 July and 4th September. That is time when MPs aren’t close together, fomenting their rage and reaching fever pitch over crunch votes. Instead, Ministers will try (and occasionally fail) to keep their negotiations quiet and behind closed doors. The civil service will tick along. And Theresa May will cling on. After the Chequers honeymoon, it all started falling apart: David Davis resigned. 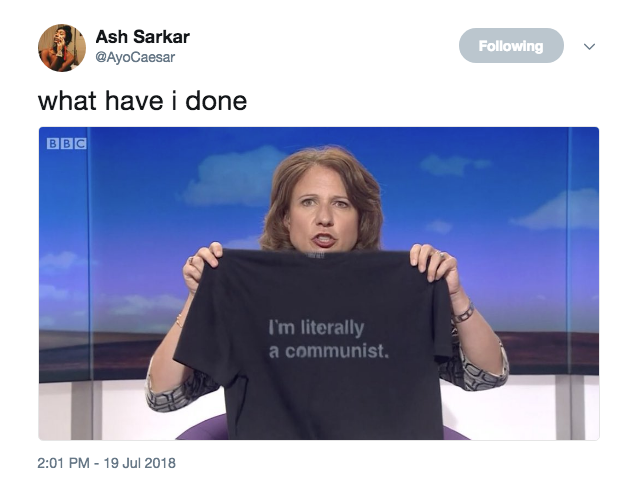 Boris Johnson resigned. Others followed. But then came an uncomfortable sort of calm. The fact that the PM used threats of a General Election last week to whip Tories into line should say all you need about the chances of a snap election. Why would the Conservatives want a general election now? There is too much at stake – and a ‘no confidence’ vote in the PM would necessarily require Tories joining the Labour side in booting Theresa May out. With the Labour party on the up, even the wettest of Tories may want to avoid putting a socialist Eurosceptic, Jeremy Corbyn, into Number 10 right now. 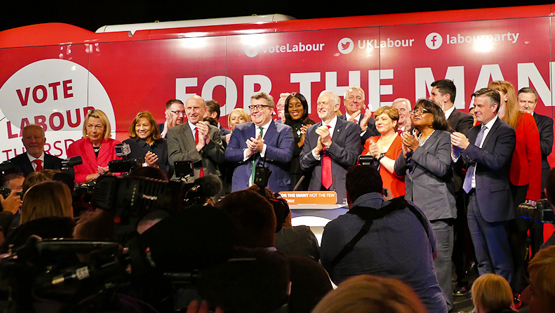 Labour’s positioning on a General Election is savvy – it makes the Tories look more unstable by talking up the prospect of a snap vote, and conversely, makes Labour look more prepared as a ‘party of government’. The wheels may yet fall off the wagon, but for the next couple of months, things are looking typically weak – but stable.